Standardize HR policies and processes. Implement new workflow enhancement software. Launch a benchmarking study to ensure compensation standardization. Better position respective HR departments to serve the University's needs. Assess and enhance performance management and staff training practices. 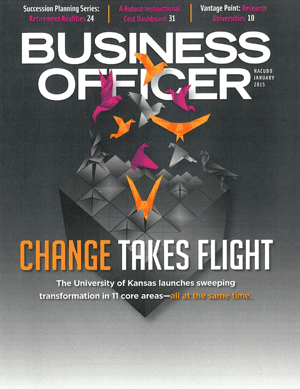 Align HR organizations with KU's strategic requirements.